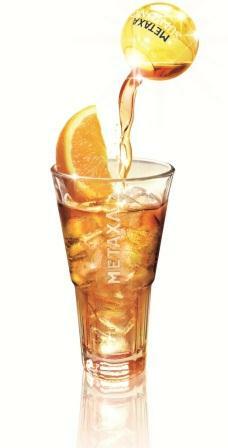 Greeks traditionally enjoy Metaxa neat or over ice, but Panos says the big opportunity in the UK is its mixability. The spirit is already widely used in long drinks and cocktails in Greece and other countries, including simple serves over ice with an orange slice, adding either tonic or fresh pomegranate juice. In Greece and other countries, it has developed a branded kit for serving the Metaxa in a small globe-shaped glass alongside a glass filled of ice and tonic – the Metaxa Suntonic serve (pictured). One of the challenges facing them is the spirit’s uniqueness. When it was first established by Spyros Metaxa in 1888, it was known as a cognac but the French put a stop to that in the 1920s. It was then dubbed a brandy but, because of its added ingredients, that was ruled out in 1987, putting it officially outside of the core recognised spirits categories. Most of the Metaxa range uses a star system, linked to the maximum number of years that the distillates are aged. The core expression is Metaxa 5 Stars – the original spirit created by Spyros Metaxa – with soft, slightly woody flavours. The 7 Stars has a fuller, smoother taste with notes of ripe fruit and vanilla, made with longer-aged muscat wines. The 12 Stars is the newest expression, launching this summer in the UK, which has a rich flavour and hints of chocolate, made only from Samos muscat wine. The Metaxa 12 Stars, Metaxa Private Reserve and Aen Metaxa – made from over 200 distillates – take the spirit to finer heights. Panos was brought in by the brand’s owner Rémy Cointreau last year to drive growth in the brand, especially as its domestic market faced a downturn. He was previously chief executive of champagne house Krug after starting his career at Hennessy and becoming senior vice president of sales at Veuve Clicquot Ponsardin. It was a homecoming for the 44-year-old who grew up in Athens not far from the House of Metaxa. Under his steerage, the company is stepping up engagement with the on-trade in the UK through brand ambassadors and its distributor Cellar Trends, but it is raising its profile across all markets through a new programme, Academia Metaxa. Aimed at the trade, it takes people to Greece to immerse them in the spirit’s production and brand values. 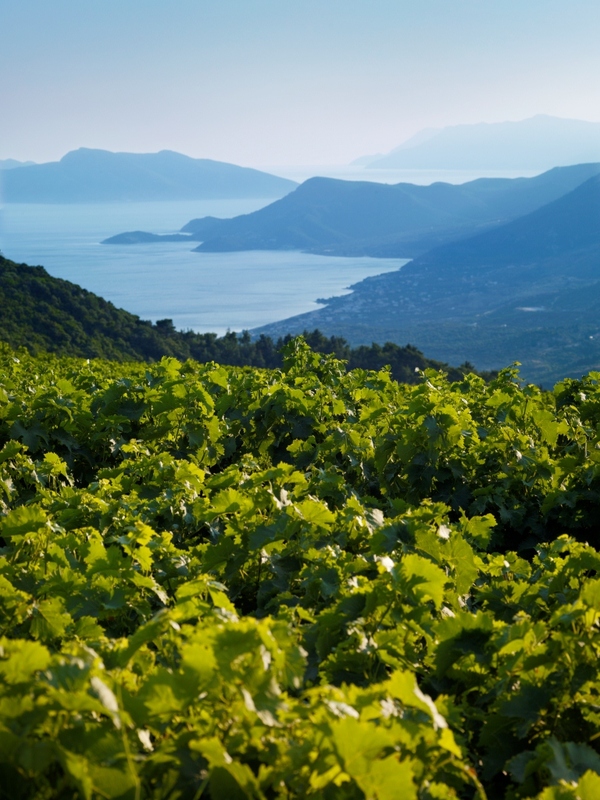 Along with the first group of “academicians”, I was taken to the mountainside vineyards of the Aegean island of Samos, off the coast of Turkey, where the muscat grapes grow alongside olive trees and orchids. We tasted a range of muscat wines from the island at the Samos wine museum, home to the growers’ collective that supplies Metaxa. Back in Athens, the rest of the process, including a hands-on blending session in the cellars, was covered at Metaxa headquarters, led by Costas Raptis, who has been Metaxa master since 1991 – only the fifth in line since Spyros. The tour ended in House of Metaxa’s new circular multimedia room – resembling a futuristic set from a James Bond film – to learn more about the brand and sample the different expressions. I tried the 12 stars recently at a German airport. It was somewhat of a revelation – the orange peel finish and the overall complexity were simply stunning. I had another idea of Metaxa, tired and somewhat stuffy, but this 12 stars is seriously good and an amazing value for money.